Can't Wait? 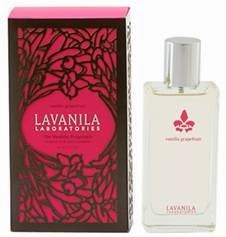 March 20th, the First Day of Spring is just a few weeks away but Lavanila’s two fruity fragrances are sure to evoke a spring spirit every time you spritz! 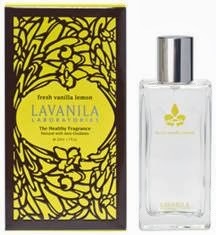 Make an airy impression with this modern citrus blend of vanilla, crisp lemon, fresh bamboo and lush watery fruits. An Uplifting Citrus. This invigorating blend of sparkling grapefruit, crisp sandalwood, lime, and Madagascar vanilla is created by master natural perfumers who use only the finest pure essential oils.